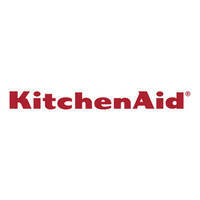 Established in 1919, KitchenAid produces a selection of kitchenware and appliances to meet customers everyday cooking needs. 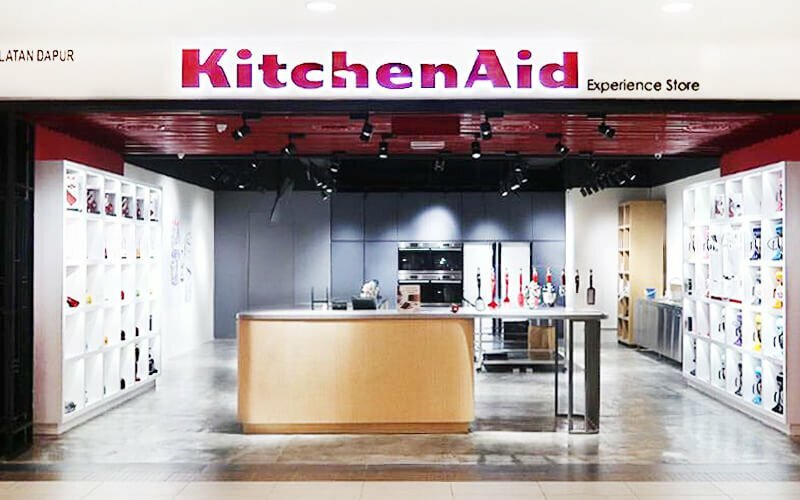 KitchenAid believes in selling products that can aid customers while they are in the kitchen regardless of whether they are cooking, baking, brewing, or blending. These products range from cutlery, baking equipment, ovens, and coffee makers to name a few.